compromised, disease may be prolonged and dissemination may occur but is rarely fatal. 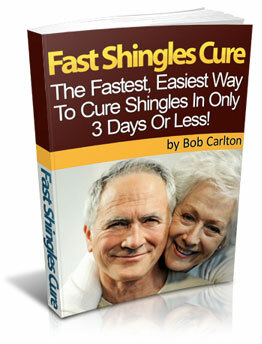 Shingles in pregnancy is usually mild. The fetus is only affected if vire-mia occurs before maternal antibody has had time to cross the placenta.